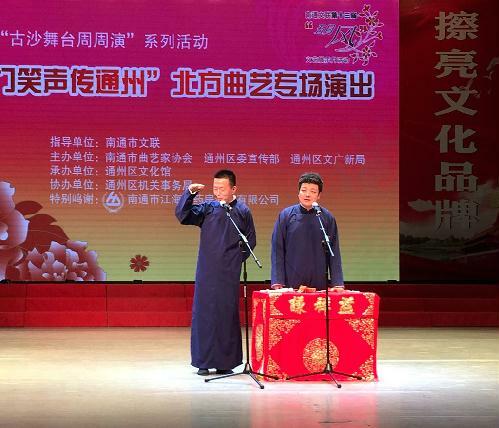 The 13th May Wind arts showcase month was launched on May 19 in Nantong, Jiangsu province. 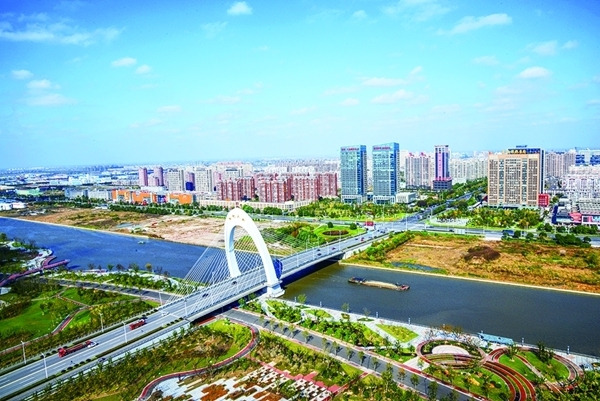 The eighth art and culture exhibition week of Tongzhou district also started at Jinxin Street on the same day. The 2018 Nantong oil paintings exhibition was unveiled on May 2 at Nantong art museum. Wang Fa, president of the Nantong association of fine arts, Lu Qiang, director of the Council of Oil painting of the Art Association and about 40 members of the association attended the opening of the exhibition which depicted Nantong’s implementation over the past 40 years of the opening up policy. The exhibition was organized by the municipal federation of literature and art and lasted until May 9. On May 4, an outstanding film screening to mark the 40th anniversary of reform and opening up was launched at the School of Art of Nantong University. On May 6, Nantong and Rudong County mounted a joint exhibition of calligraphy and paintings at Rudong County urban planning hall. Fifty-two framed paintings, paper cuts and embroideries were on display.